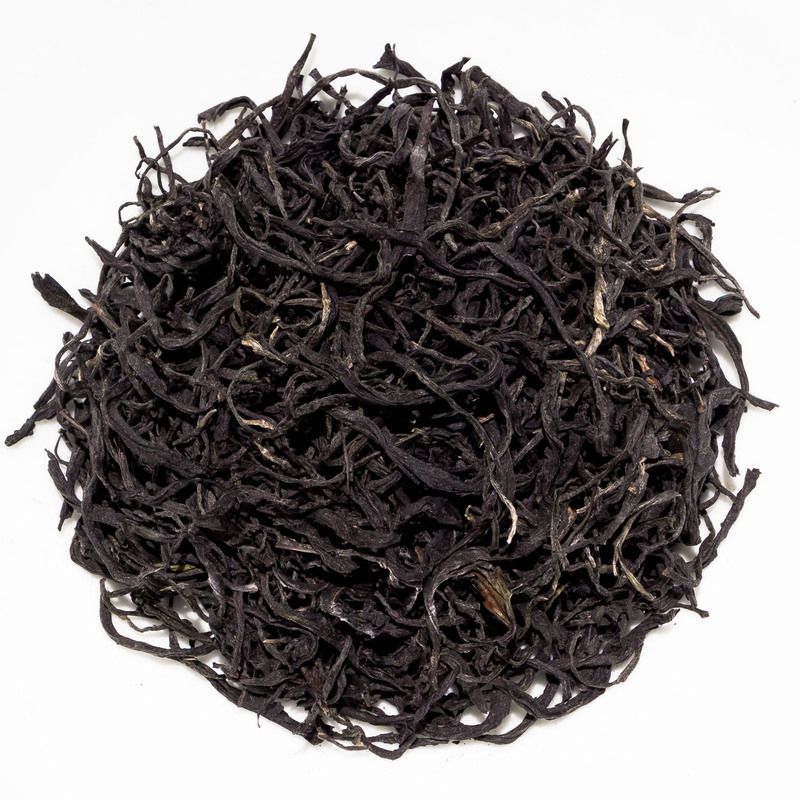 Tumoi Nandi Hills Purple is an unusual purple leaf tea from Tumoi Teas Cooperative based high up in Nandi Hills, on the edge of the Great Rift Valley. The slightly purple coloured liquor has a refreshing taste with tangy fruity notes of sugared plums and fresh spring greens. Tumoi Nandi Hills Purple is an unusual green tea grown around Nandi Hills at an altitude of over 2,000 metres by the Tumoi Teas Cooperative. This tea is harvested year round, is grown without the use of pesticides and this is the latest 2017 harvest. This Kenyan purple tea cultivar (TRFK306) was developed from standard Camellia sinensis var. assamica by the Kenyan Tea Research Institute over the past 25 years by a process of extensive breeding and selection. The name comes from the fact that the leaves of these tea plants are tinted reddish-purple. This is the result of the tea plants having higher amounts of anthocyanins in their leaves. This is a natural pigment that also occurs in grapes, blueberries and cranberries and also acts as protection from UV rays. Hence this type of tea can be grown at higher altitude and closer to the equator. 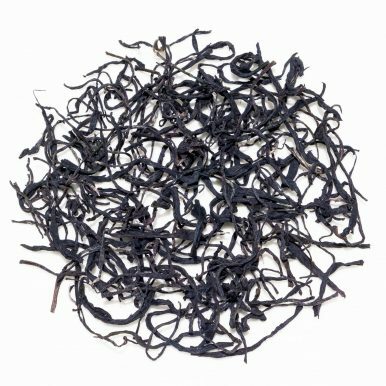 In fact, purple tea can also be found naturally occurring in Yunnan Province in China where they are subject to strong sunlight and harsh growing conditions. 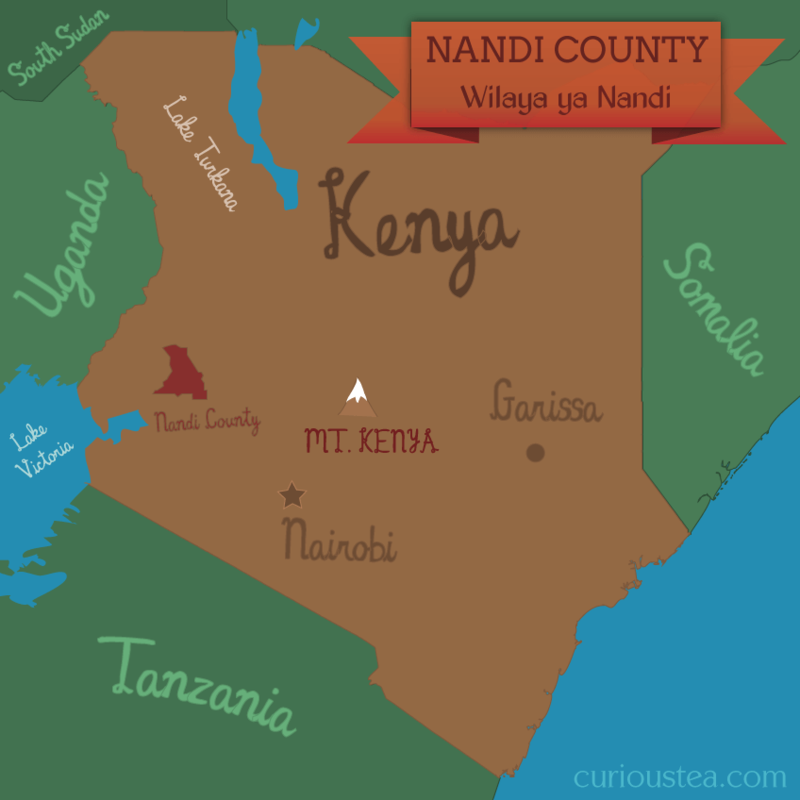 The rationale behind developing unusual and specialist teas is that the Kenyan tea industry is dominated by CTC (cut-tear-curl) teas that are destined for bags. The CTC market is very volatile with large corporations buying up the majority of CTC tea and generally trying to drive the prices down. This results in very little return for the farmers. In contrast, farmers that grow small scale but high quality teas such as this purple varietal are more in control over pricing and enjoy much fairer returns for their labour. Purple tea is also more resistant to the effects of drought, frost and pests ensuring the farmers enjoy a higher yearly yield from their tea plants. 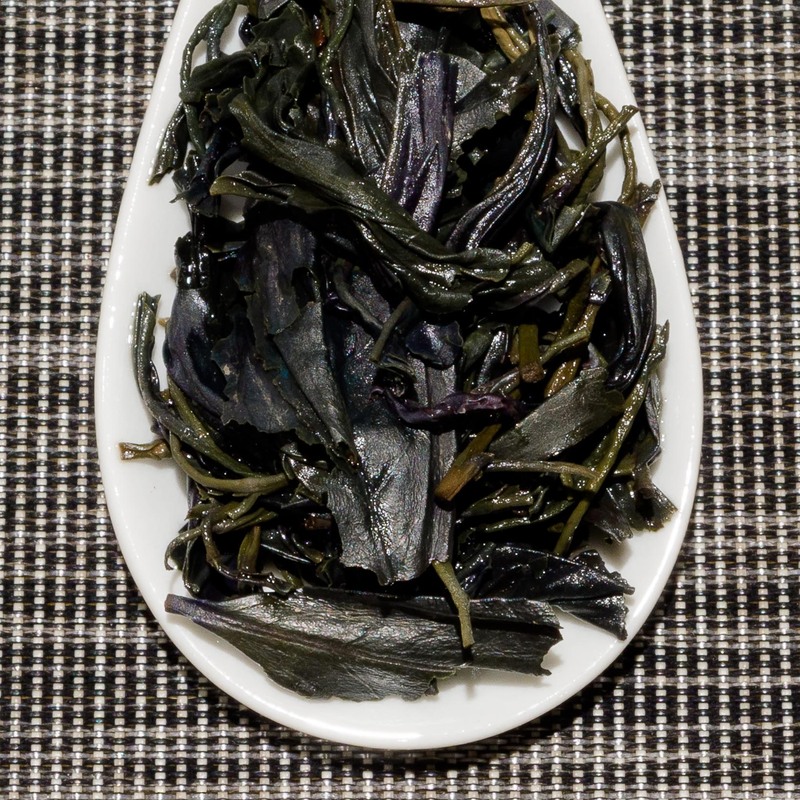 Further reasoning behind developing the purple tea variety is the high anthocyanin content. 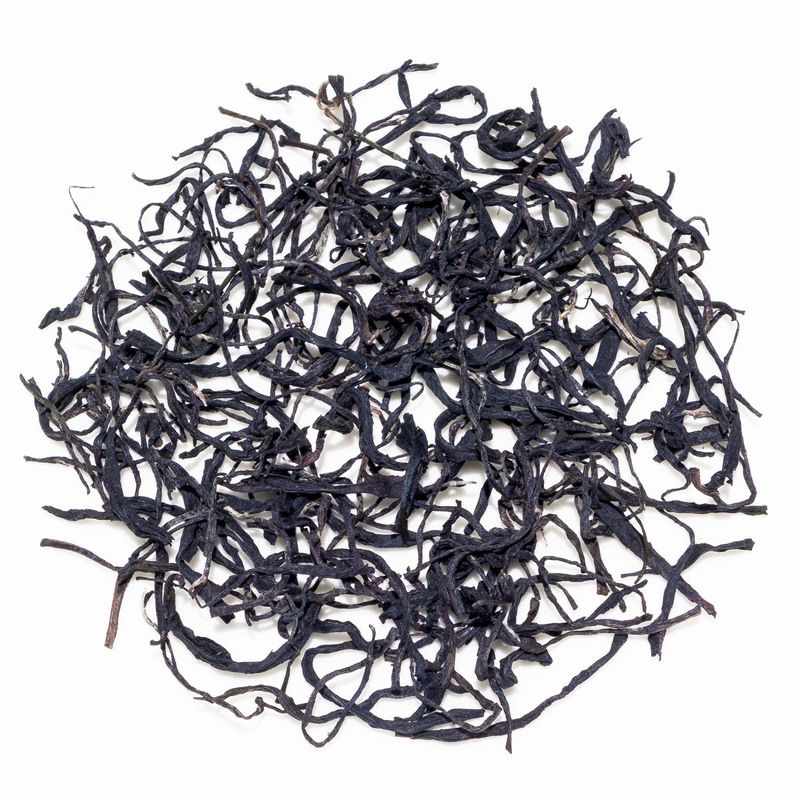 Anthocyanins act as an antioxidant and this very high antioxidant content is further driving the popularity of purple tea. 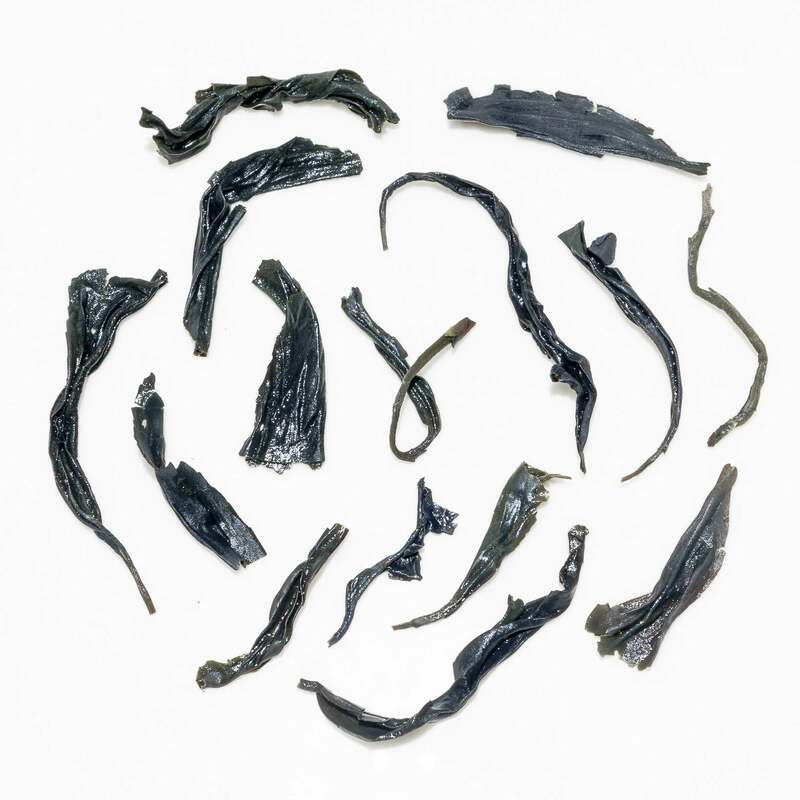 As it is a green tea, the processing preserves most of the antioxidant properties of the leaves. 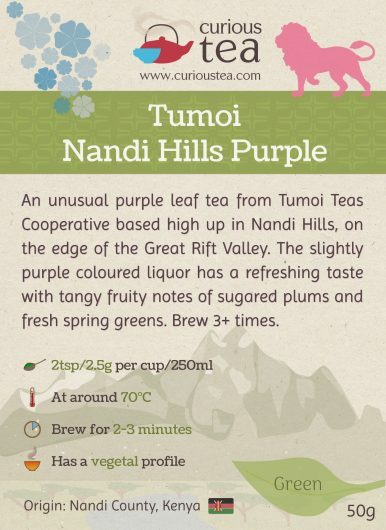 Unusually, but similarly to other purple green teas, Tumoi Nandi Hills Purple is a colour changing tea! 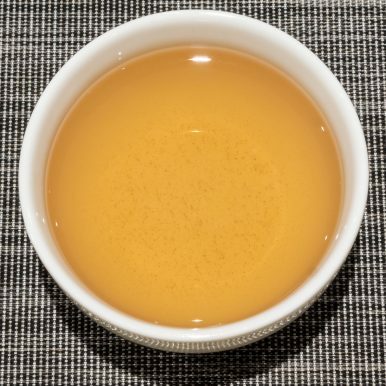 When you brew this tea, the colour can range from pale green to a more reddish-purple. This is the result of anthocyanins reacting to the pH levels of the water. As explained in this research paper, liquids with anthocyanins have a ‘red-pink’ colour at lower pH levels, ‘reddish-purple’ at neutral pH 7 and ‘green’ at higher pH levels. 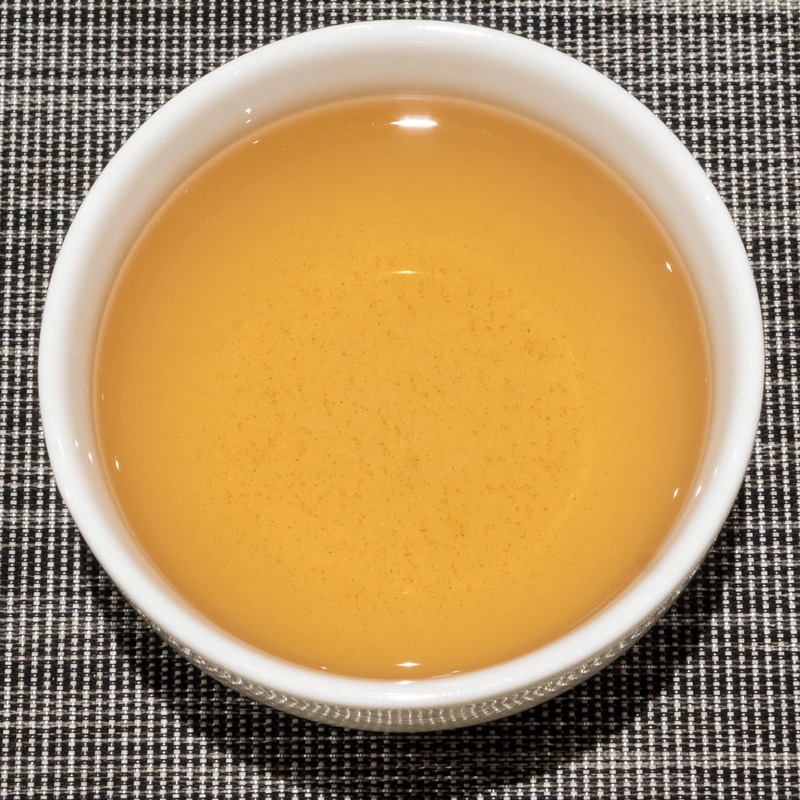 So for this particular purple tea, it is hard for us to describe the colour of the liquor as it will vary depending on the pH levels of the water that you use. You can also change the colour of this tea from green to the more vivid purple and pink colour by adding a few drops of lemon juice. 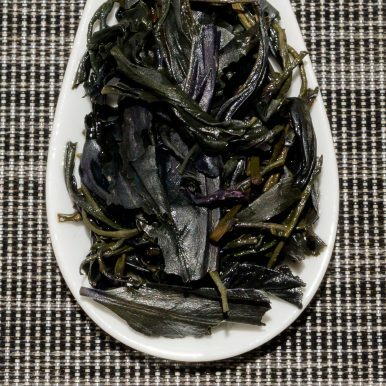 Tumoi Nandi Hills Purple is a lovely grassy green tea that is similar to a Japanese style of green tea. Twisted dark green leaves have a sweet floral aroma. The liquor has a lightly creamy colour with a purple tint when brewed at neutral pH levels. 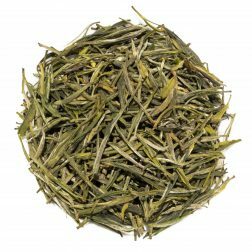 This tea has a thick coating character with a profile most similar to fresh spring greens. 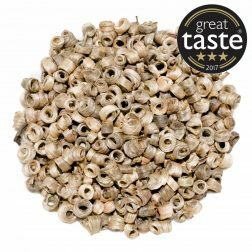 There is a nice level of sweetness in this tea reminiscent of candied tart fruits and notes of sweet plums and sultanas on the aftertaste. There is a degree of astringency present, which can be easily mitigated by lower brewing temperature and shorter steeping time. Tumoi Nandi Hills Purple green tea was first featured in our January 2018 Curious Tea Subscription Boxes.